Directions: From Breckenridge head south on Hwy 9 to the summit of Hoosier Pass. 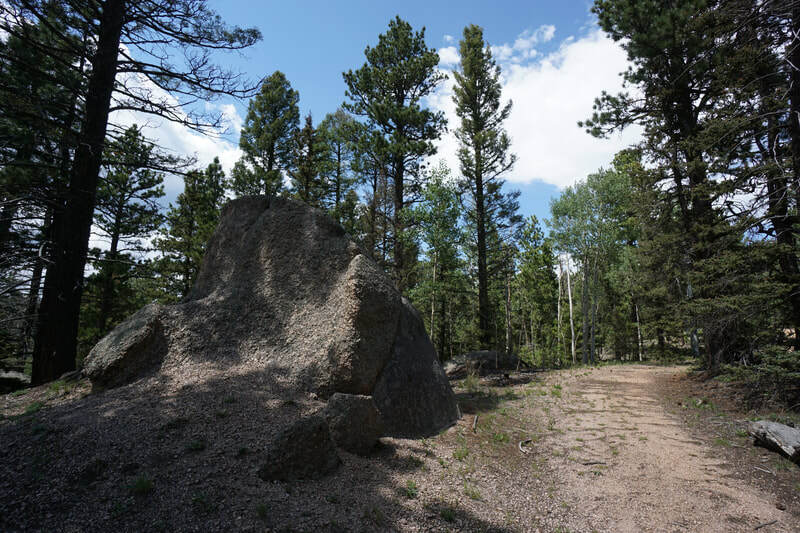 Park on the West side of the road at the large pull out near the Trail/Map information Kiosk. 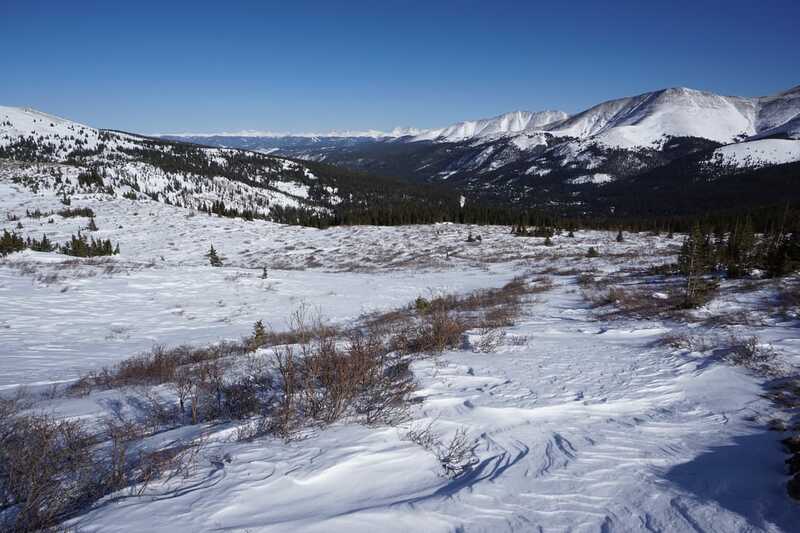 From Fairplay, head north on Hwy 9 through Alma to the summit of Hoosier Pass. 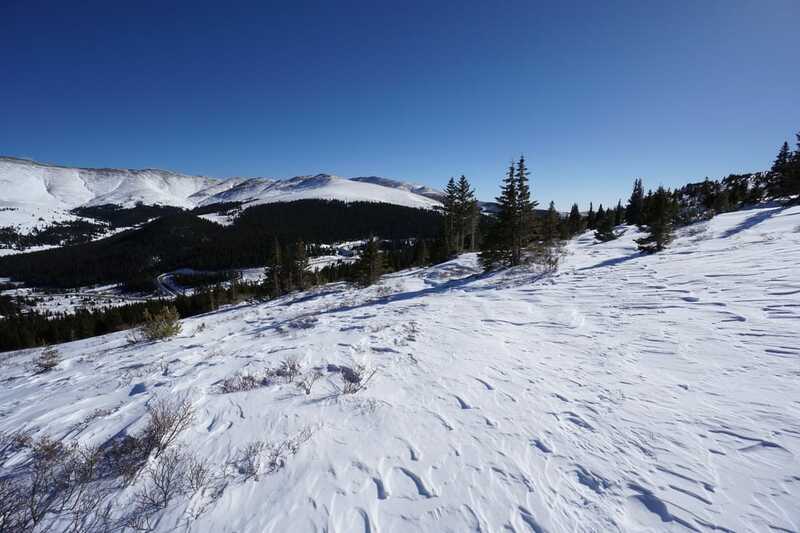 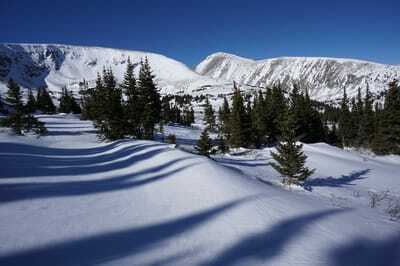 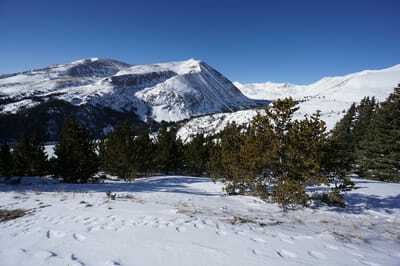 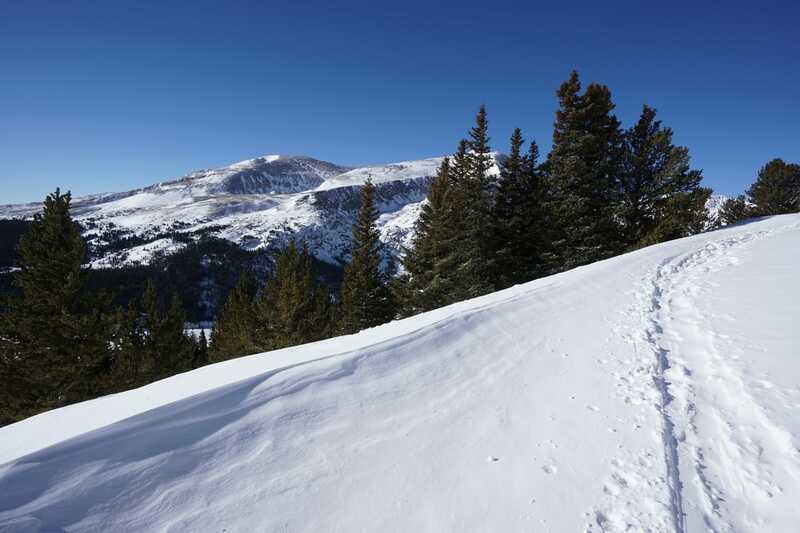 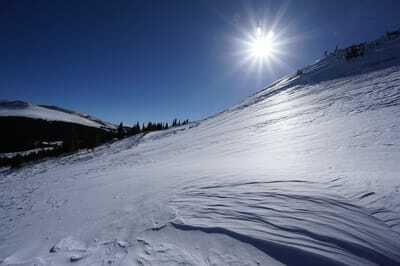 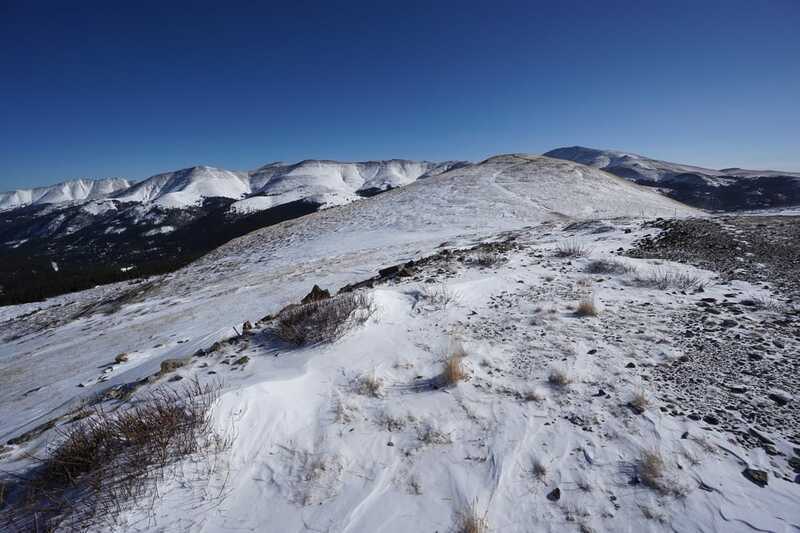 This loop hike around the westside of Hoosier Pass is one of those classic Colorado bang-for-your-buck winter hikes. 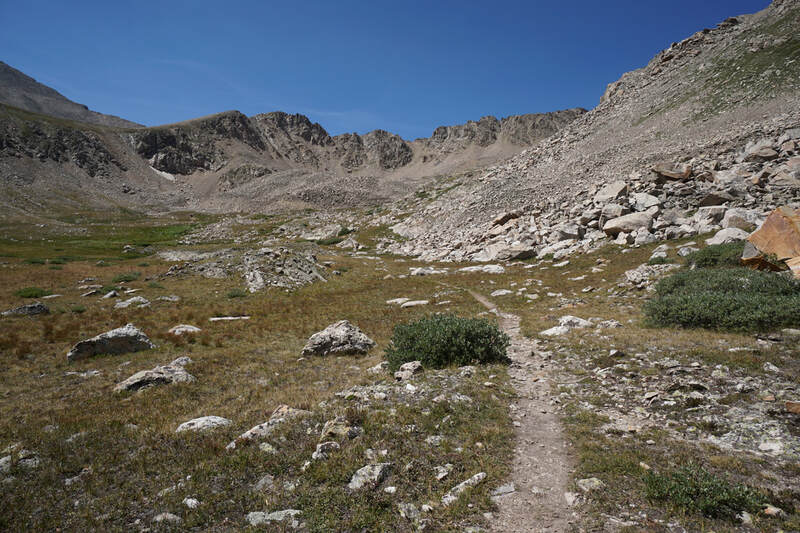 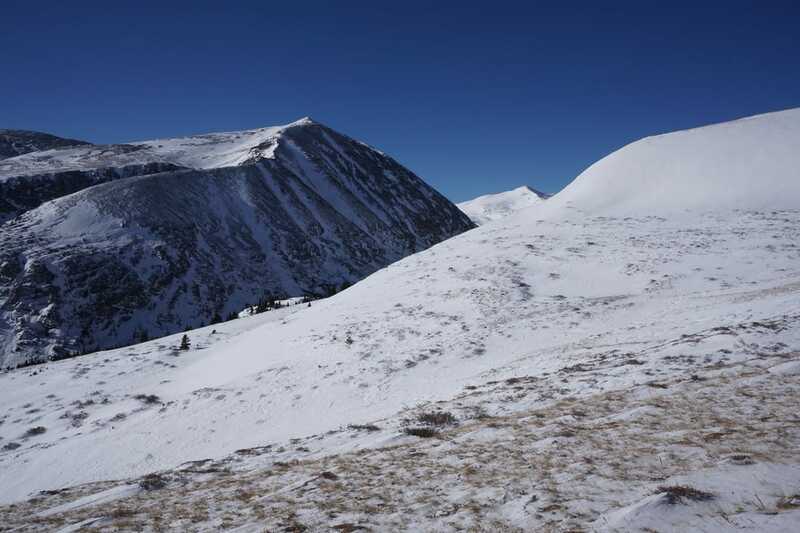 The hike starts at 11,500 ft and gains a little less than 1,000 ft of elevation gain providing big views with only a moderate level of difficulty, depending on the conditions. 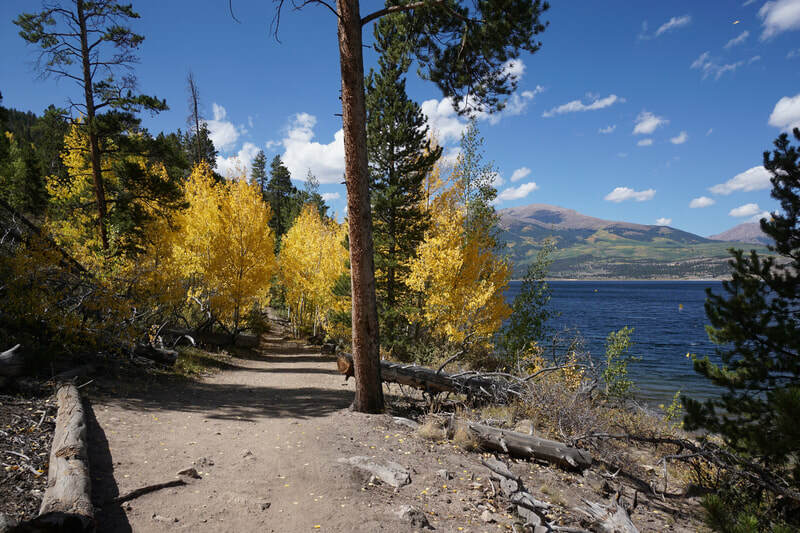 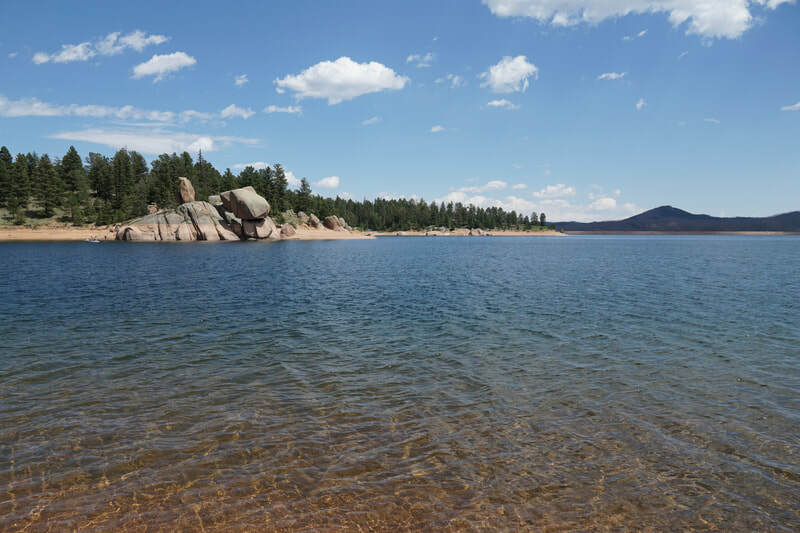 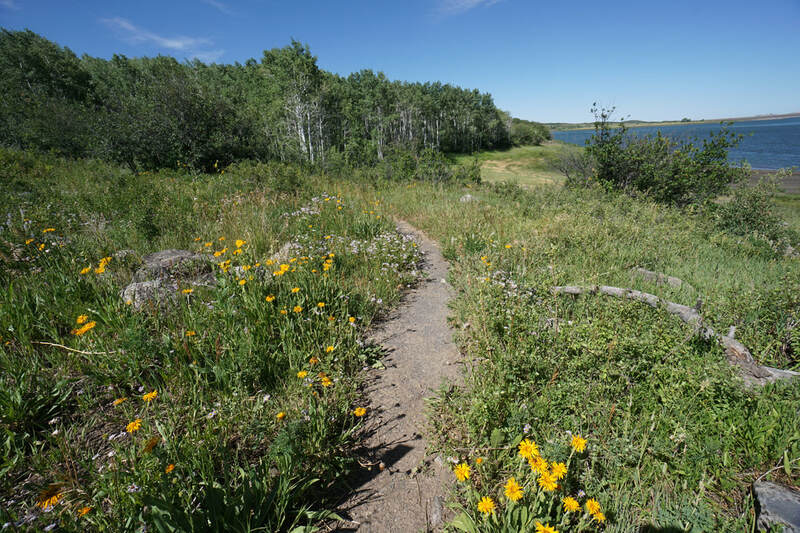 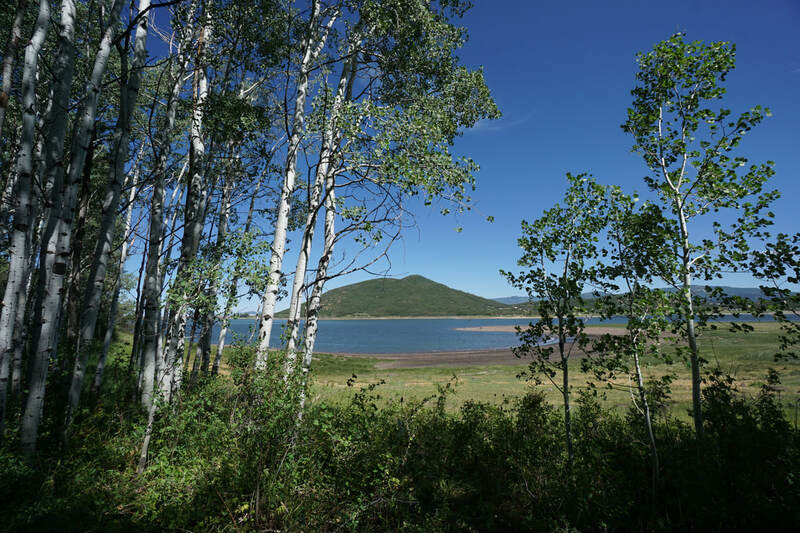 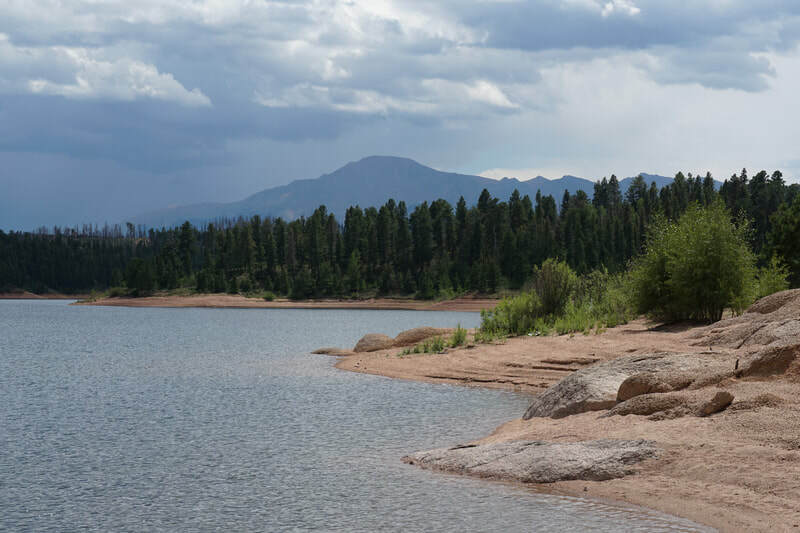 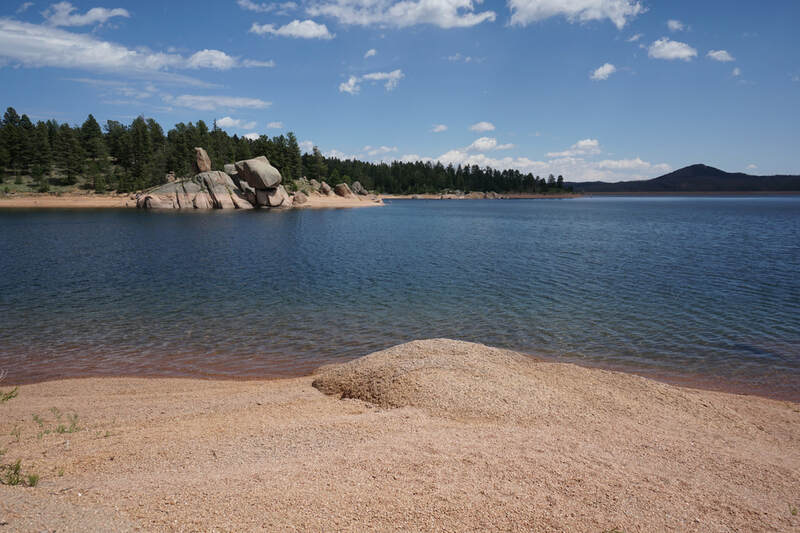 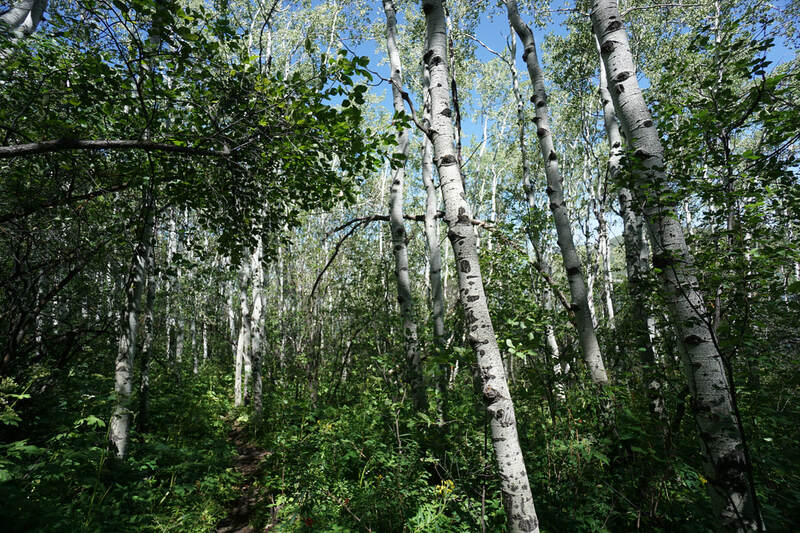 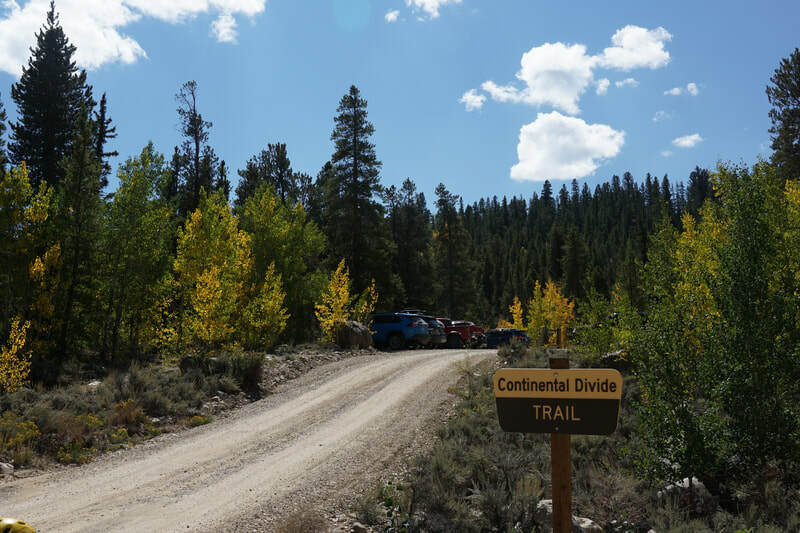 The hike combines two trails, Forest Service Road 2 leading to the Magnolia Mine site, and Forest Service Road 849 aka Crystal Lake Road leading to Crystal Lake. 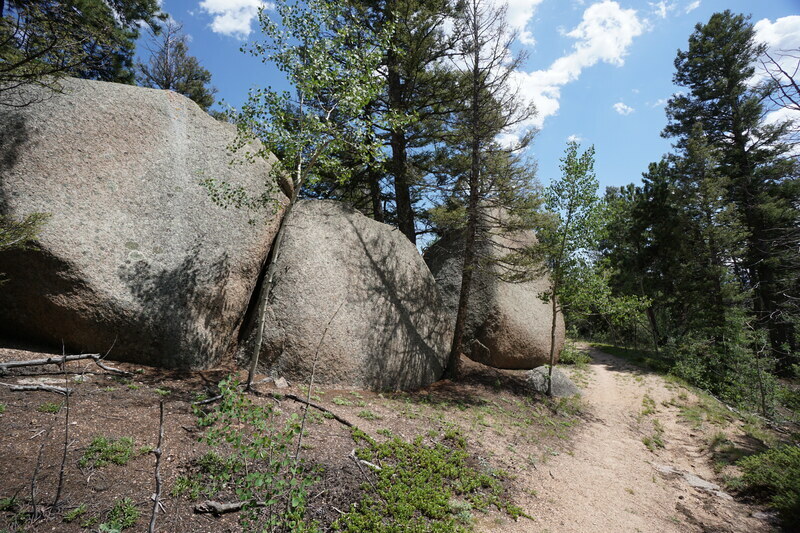 Hiking either trail alone is amazing but linking the two creates a spectacular 3.5 mile loop. 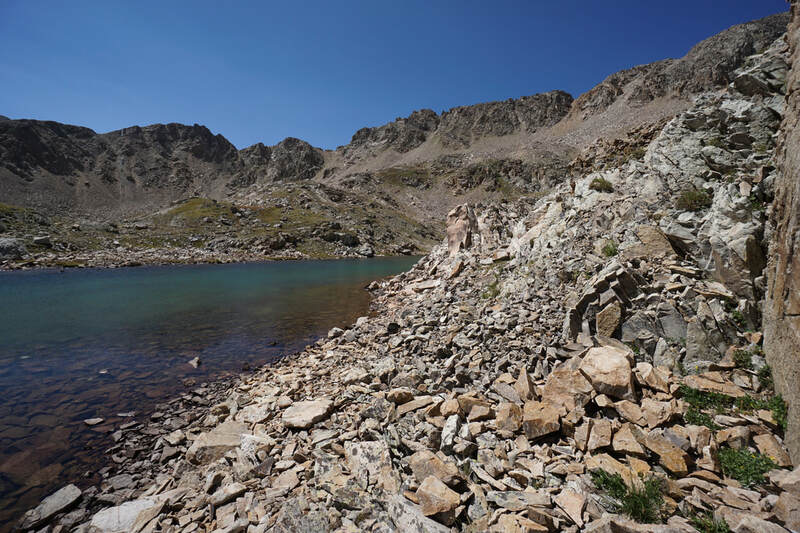 Note: Don't confuse the Crystal Lake that this trail accesses with the Upper and Lower Crystal Lakes to the north in the Tenmile Range. 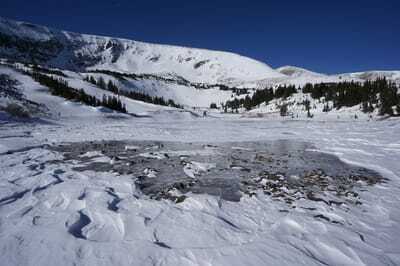 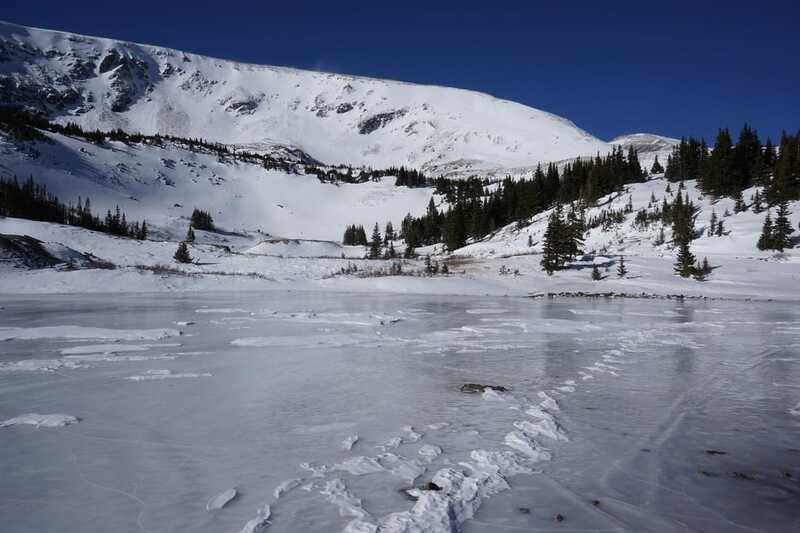 Those lakes are accessed via the Spruce Creek Trailhead and area entirely different than this Crystal Lake. 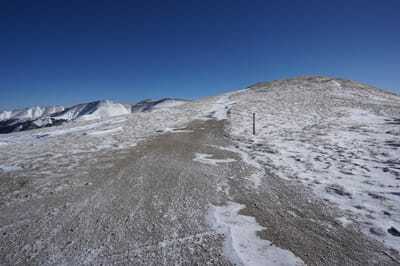 From Hoosier Pass, the trail starts to the right of the Trailhead sign and map. The first 3/4 of the trail should be well traveled, but bring your snowshoes as you'll need them the farther back you travel. 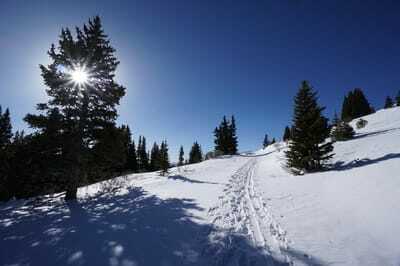 After a short walk through pine forest you'll reach a trail junction at the base of a hill that many people use for easy backcountry skiing. At the junction the trail along the south slope of the ridge is far more obvious then Crystal Lake Road which traverses the north face of the ridge. 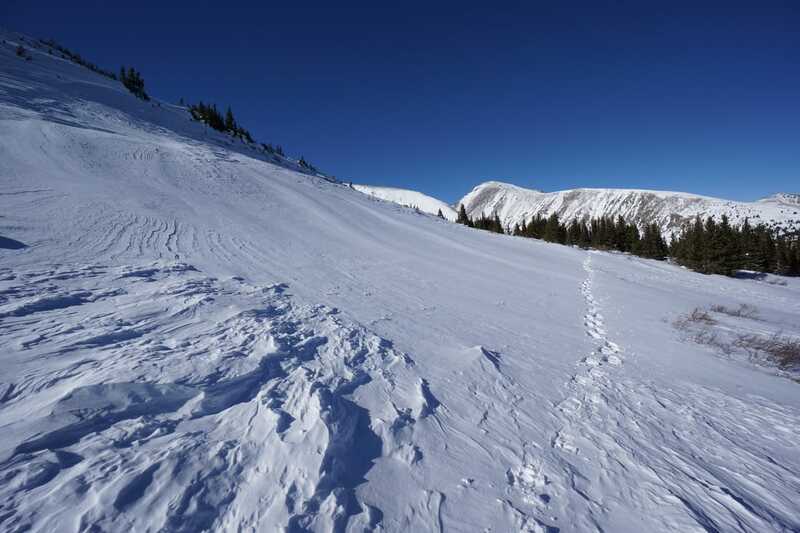 Stay to the left here and start out with the south face trail. The wide trail winds itself around a bend with terrific views of the Mosquito Range mountains stretching out towards south park. The most spectacular views are of Mt. Lincoln and Bross, but you can also make out Mt. 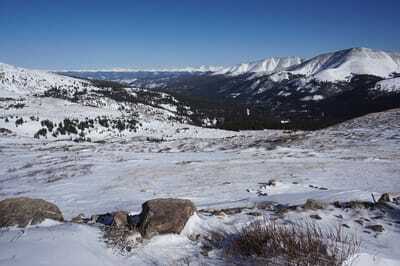 Sherman and the Buffalo Peaks far to the south. Continue along the south face until you start climbing up to the saddle on the ridge. 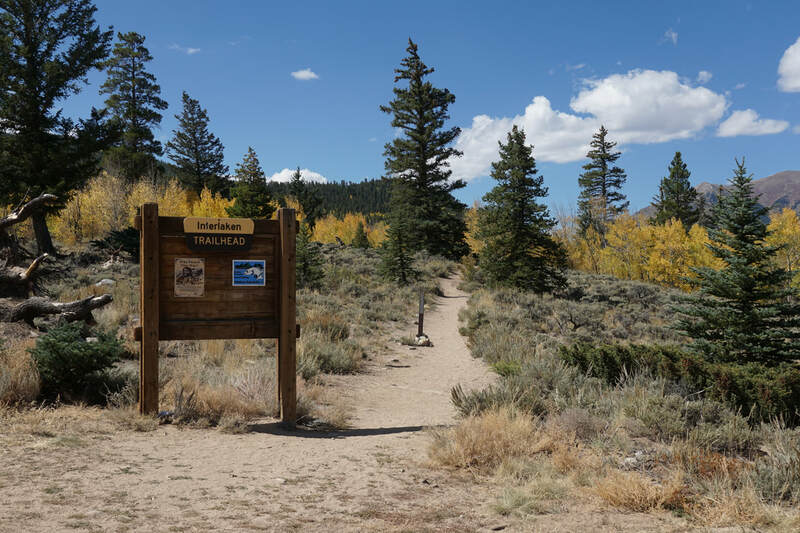 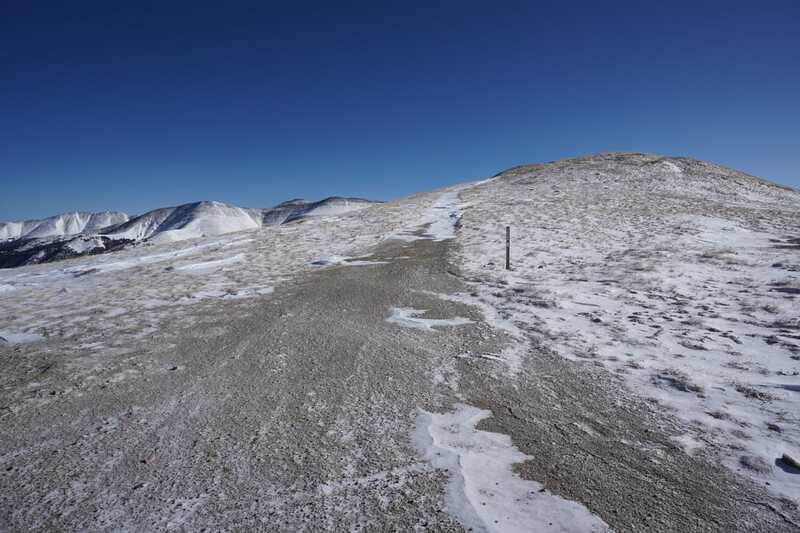 At the saddle, you can turn right to summit the ridge, turn left to follow the road to a gate and the Magnolia Mine site, or continue straight ahead on less than obvious trail down to Crystal Lake. This is most difficult and steepest portion of the hike. 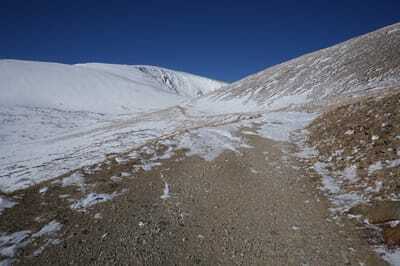 The trail down to Crystal Lake is wind blown and apparently, hardly utilized. 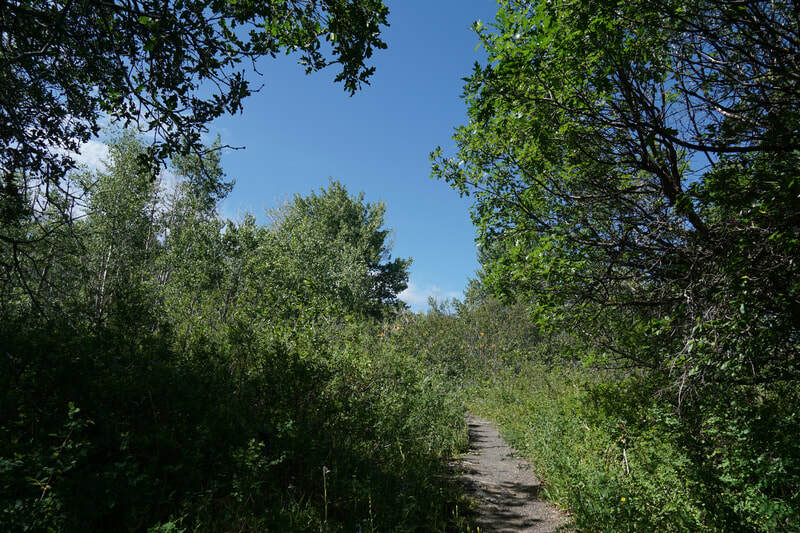 Look for a "path" with vegetation on either side. 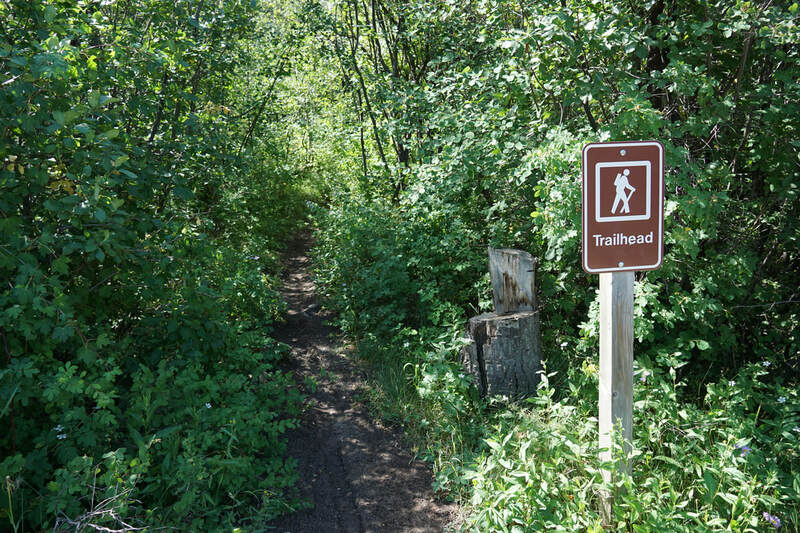 To start out, stay just to the left of the "Area Closed" signs and you should find the trail. 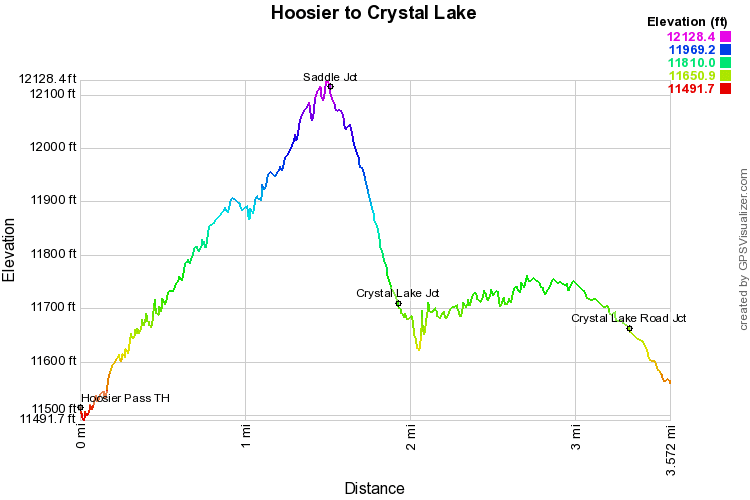 As you descend, keep an eye out for the trail leading to Crystal Lake and back towards Hoosier Pass, this is a good area to try to visualize the trail. 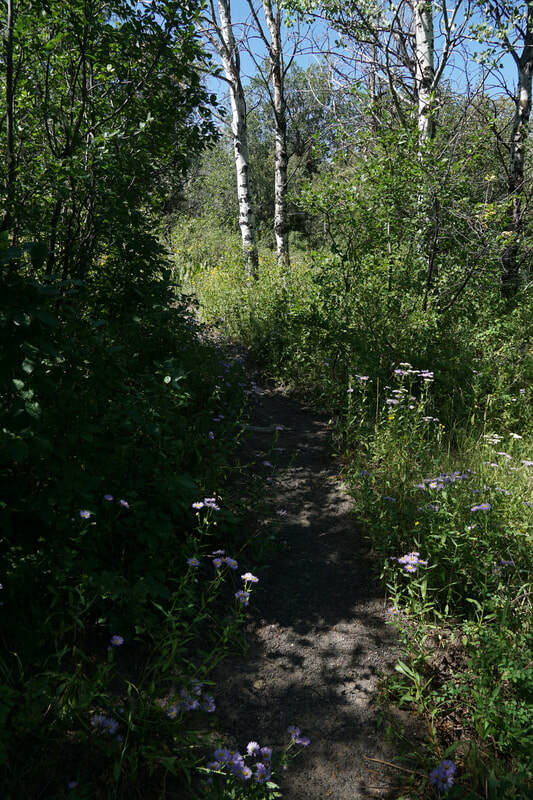 At the bottom of the hill, you'll reach a trail junction that should be fairly obvious. 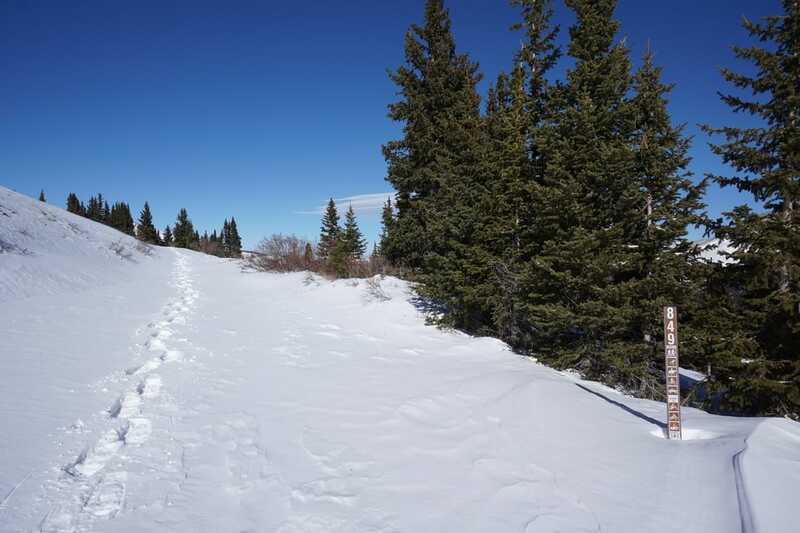 There is a green post sticking out of the snow and with a little luck there will be tracks revealing the trail. 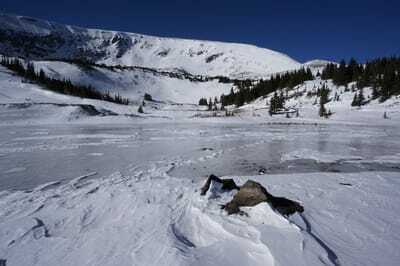 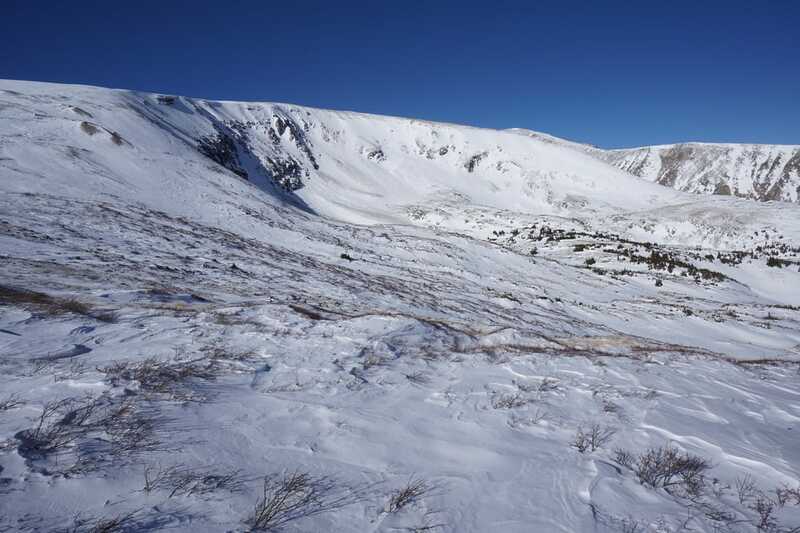 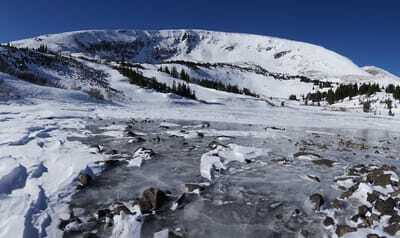 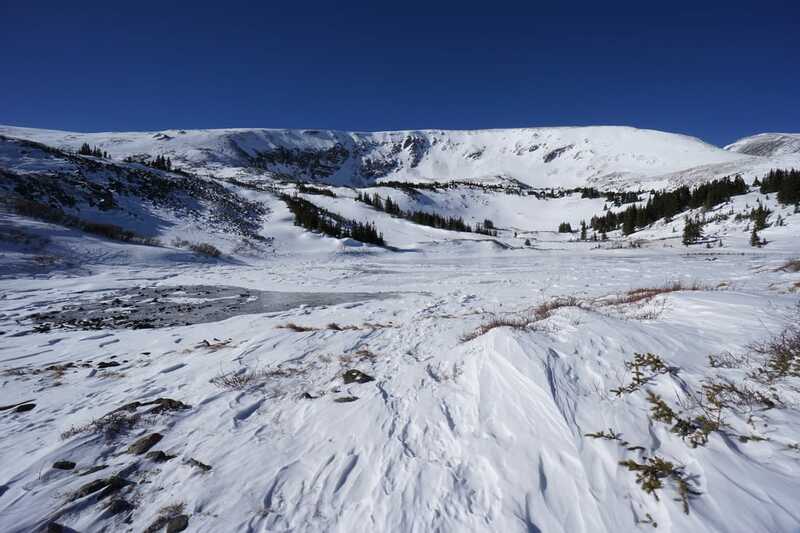 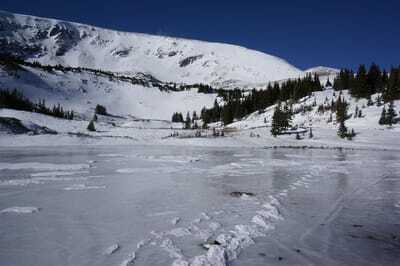 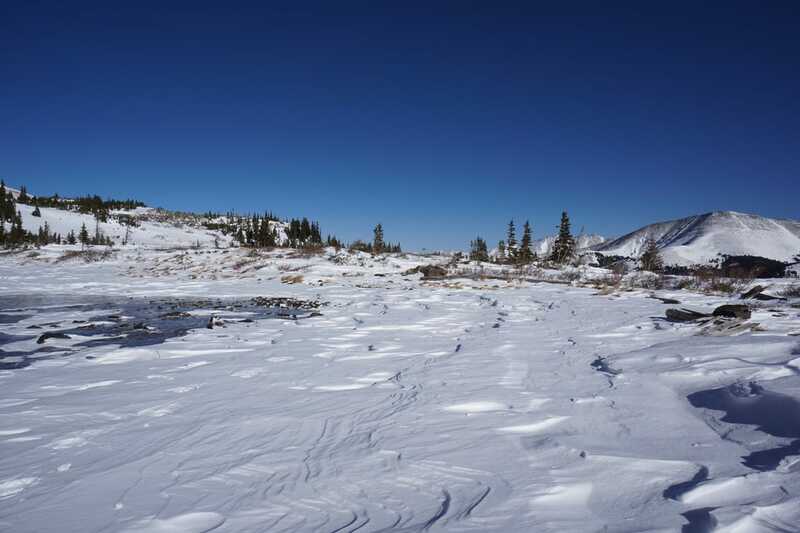 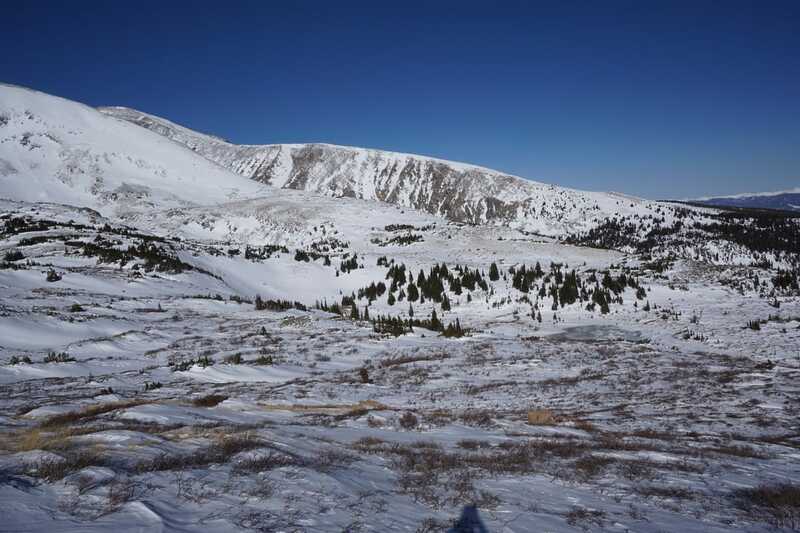 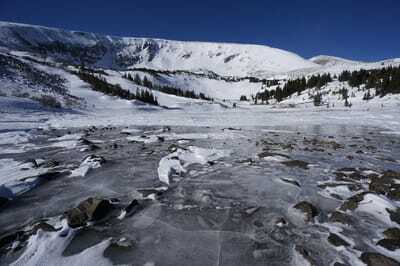 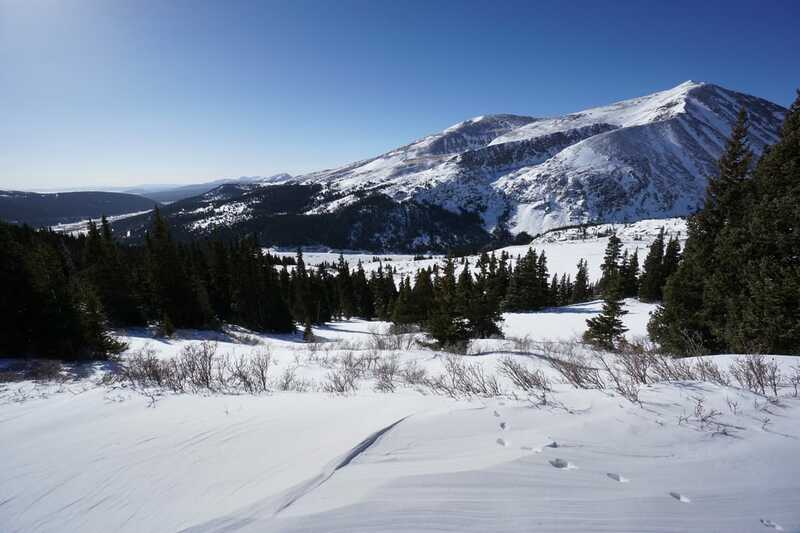 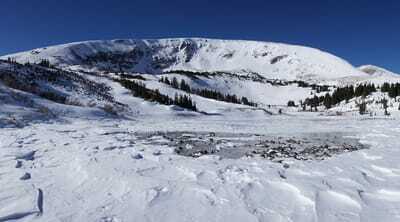 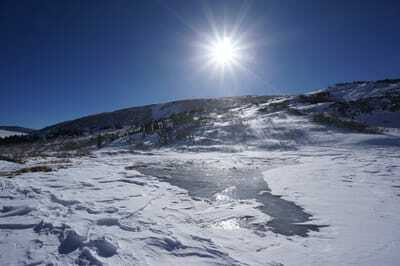 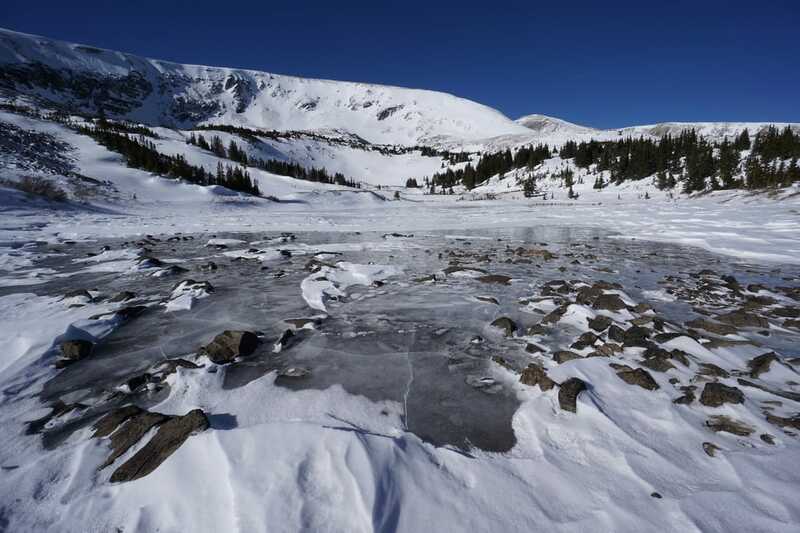 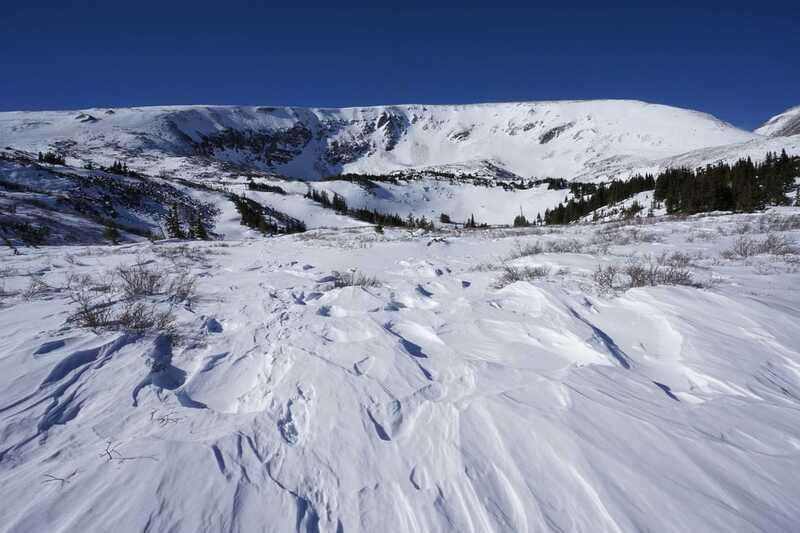 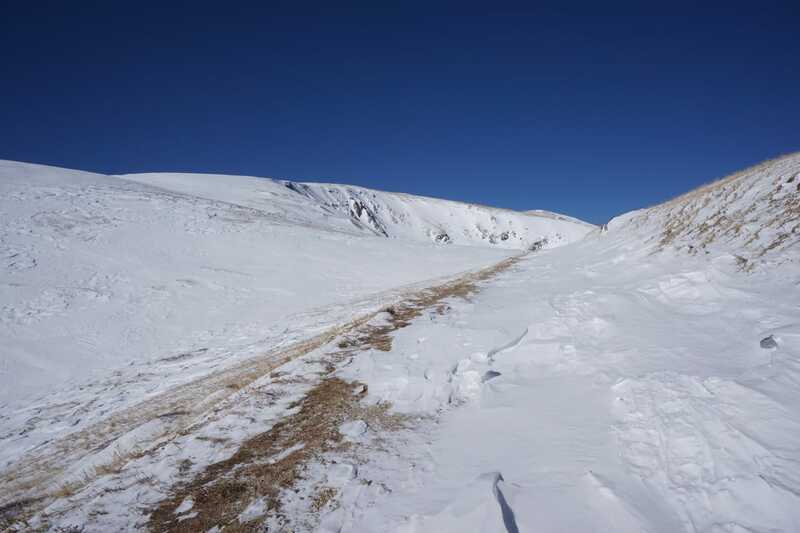 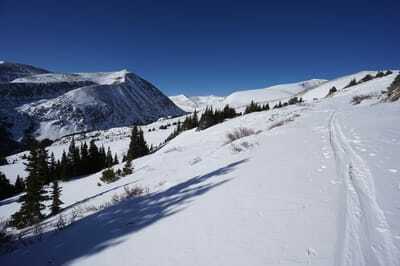 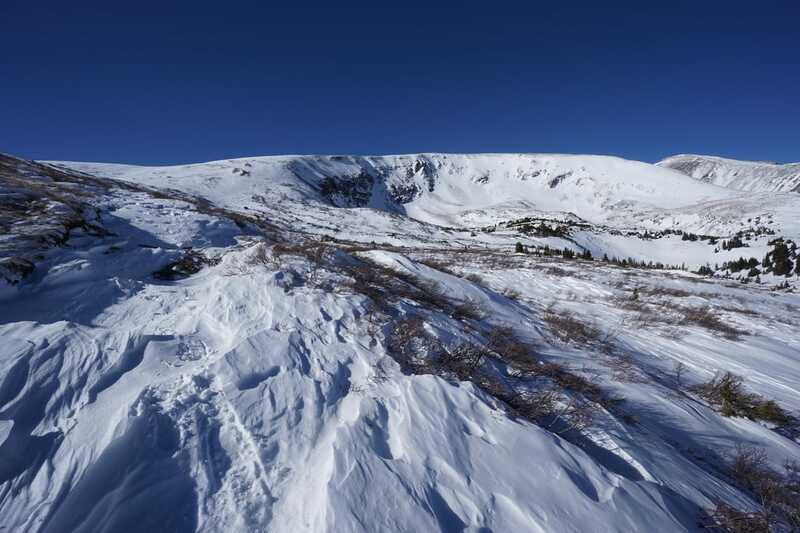 The trail from Hoosier Pass to Crystal Lake is less frequently traveled in the winter and the north face gets larger snow drifts so route finding may be difficult and you may need to break new ground, which is more strenous with snowshoes. 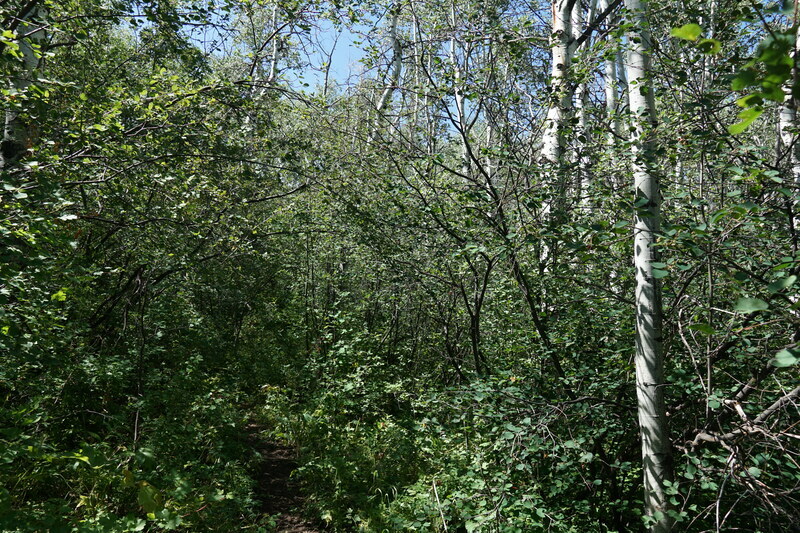 At the juntion, bear to the left and follow the trail down to Crystal Lake using whichever route you like. The Lake itself is very scenic with Northstar Mountain rising overhead and Quandary Peak off to the right. 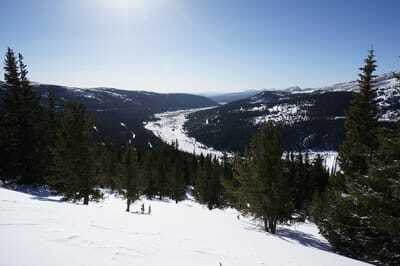 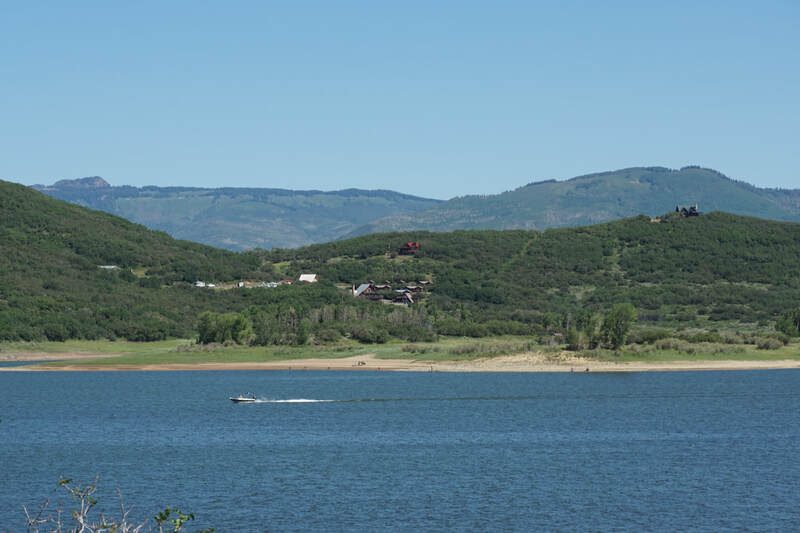 The views back towards Hoosier Ridge and the Front Range mountains are also noteworthy. After your visit at the lake return to the green post and follow the trail back to the east. The trail winds through pine and scrub and traverses several areas of high snow drifts. 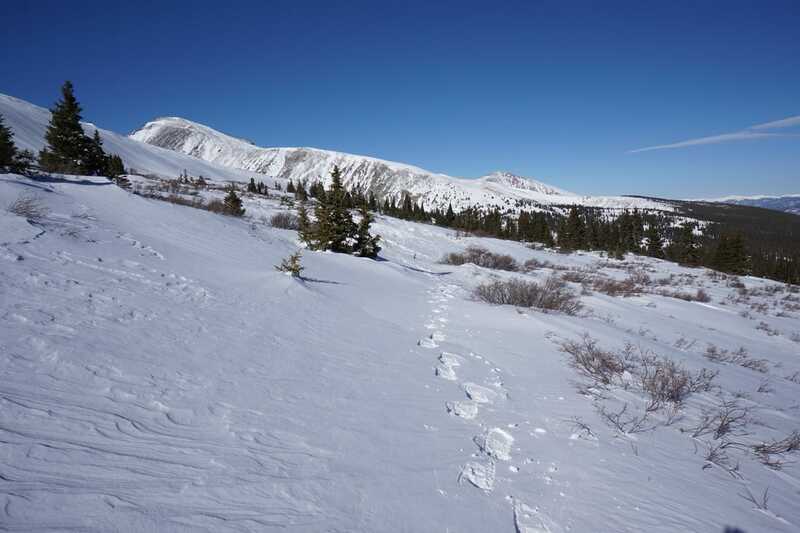 This portion can be difficult and DO NOT try it without snowshoes or skis. 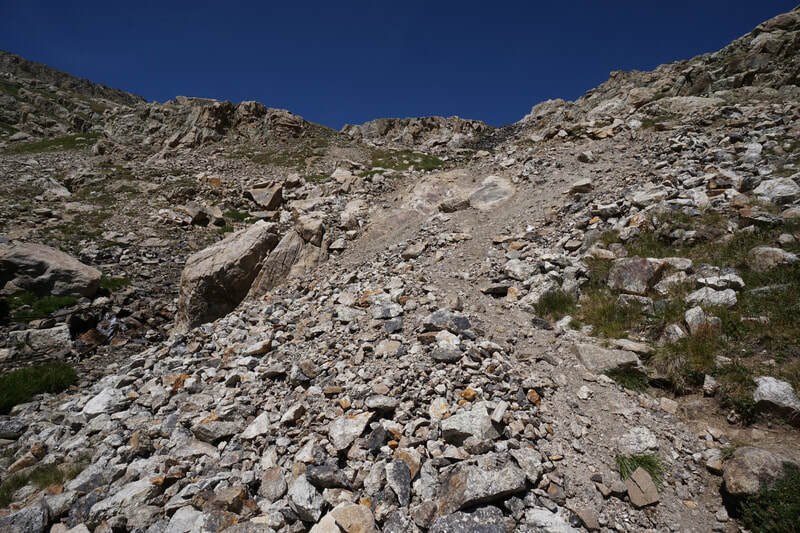 Work your way back staying almost level, if you lose the trail be careful not to descend to the forested areas, stay level and err on staying high on the slope. 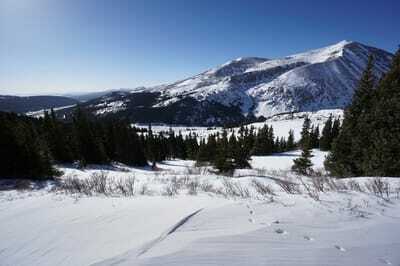 Be sure to turn around from time to time as the view of Quandary Peak becomes more prominent. 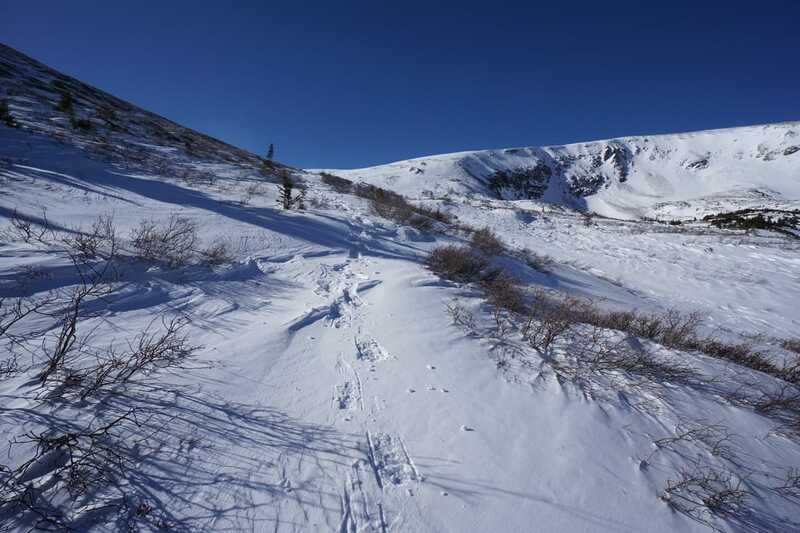 As you begin to turn to the south, the trail should become more obvious and you'll eventually return to the ski hill and the signed junction. 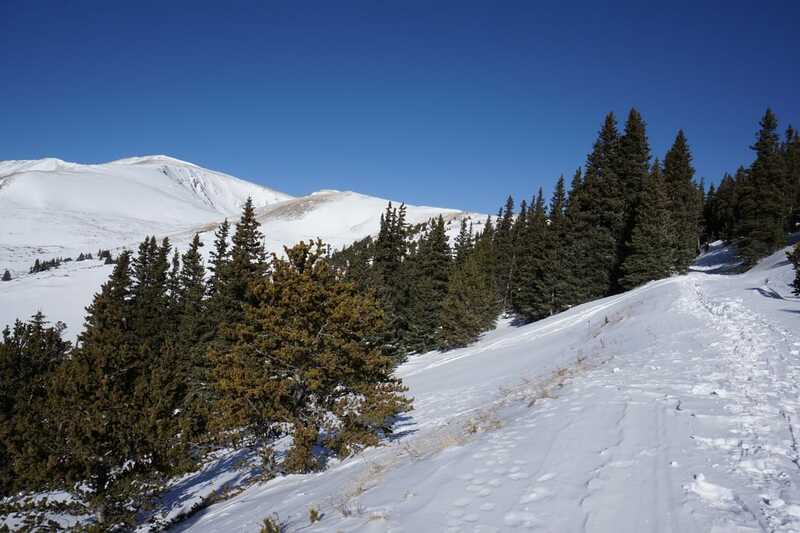 Turn left and follow the packed trail back through the forest to Hoosier Pass. 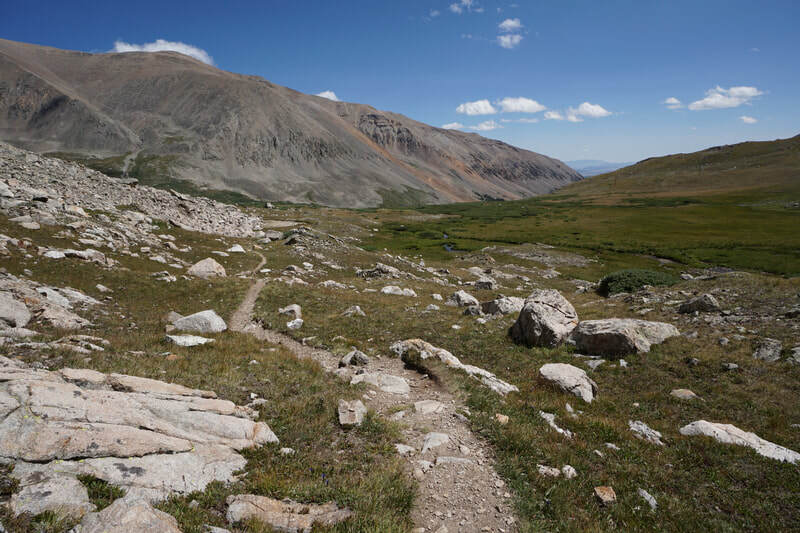 While this trail is relatively short and has a very reasonable elevation gain, do not underestimate it's difficulty. 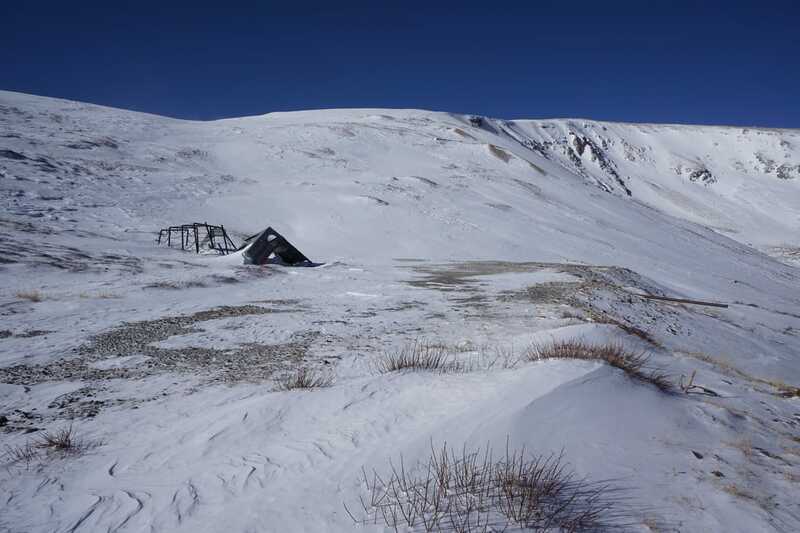 The elevation can produce a good amount of snow which makes travel and routefinding difficult. That being said, the constant views of 14ers and other high peaks and the ease of access make this a wonderful route for alpine adventure.